The big houses (Hennessy, Martell, Remy Martin, and Courvoisier) own about 80% of the world-wide Cognac market but they no longer own significant vineyards. They buy eaux-de-vie from viticulteurs through buying organisations such as Champaco, the Remy Martin buying group. In most cases, a viticulteur who sells to Hennessy, for example, will always sell to Hennessy. Some exceptions however, do exist. The big houses have certain distilleries under contract, e.g. Distillery Izambard, Camp Romain and Le Peu, which work exclusively for Hennessy. These relationships are about steady supplies of eaux-de-vie, made according to the big house’ s recipe. A quick note about a viticulteur who sells to the big house. 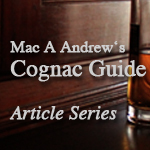 They can, and some do, bottle their own Cognacs in addition to selling eaux-de-vie. The large majority, however, do not bottle. For example, of some twelve hundred viticulteurs who sell to Champaco, only about three hundred bottle their own products. 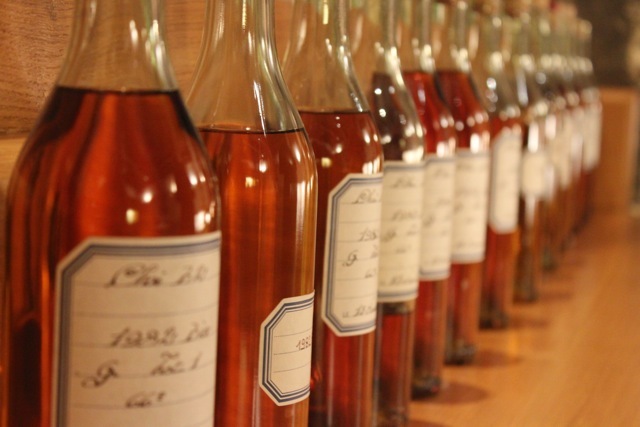 However, the current trend in the Cognac industry is to bottle more products at viticulteur level. Back to the big houses. 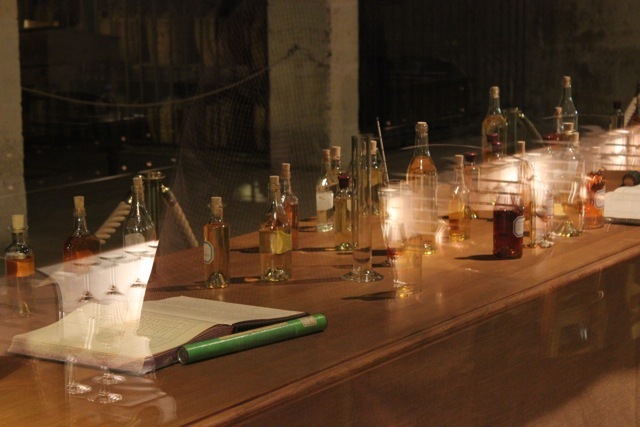 They buy, annually, large volumes of eau-de-vie. They store it, mostly, in their own chais. In addition, some big houses buy large volumes of wine which is subsequently distilIed in their own distilleries. It is worth mentioning who buys what. Hennessy and Martell buy eaux-de-vie or wine from all five crus. Courvoisier buys from the top four crus and Remy Martin buys only from Grande and Petite Champagne. Each big house has its own distillation specification. Martell and Hennessy, traditionally, distil without lees (sediment) while Remy Martin distils with lees. The difference is very easy to spot: Remy Martin Cognacs are more flowery in general, as a result of distilling with the lees. The lees trap additional aromas and the taste of flowers, which are characteristics of both Champagne crus. In short, Remy Martin makes ist eaux-de-vie differently and, by using only Champagne crus, it has the right to call its Cognac “Fine Champagne”. Fine Champagne Cognac must comprise of Grande and Petite Champagne eaux-de-vie with at least 50% Grande Champagne. Thus the “signature”, the taste, of Remy Martin blends is different from the other big houses. 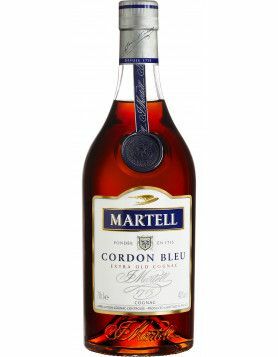 Take for example Martell’s Cordon Bleu, admittedly our favourite. It is made of at least forty, yes forty, different eaux-de-vie from all crus. It is one of the most interesting blends and exemplifies quality. Regretfully no longger on the market, Martell’s Reserve de Chanteloup, a Borderies single cru blend, was one of the outstanding big house single cru Cognacs. Check with Madame Bauman at the L’Arene du Gourmet in Saintes if there is any left. A worthwhile classic. If our figures are correct, some 70% of the big houses’ blends are sold in the VS and VSOP categories. VS »”>Hennessy VS has about 50% of the US market share, for example. Qualities of these blends vary, but some are quite acceptable, Hennessy and Martell, for example. The field levels when we reach into XO and higher qualities. Courvoisier XO, Remy Martin Extra, Hennessy Extra Rare and Martell Cordon Bleu are good examples of such blends. At the very top end are Hennessy’s Richard and XO Grande Champagne, Martell Creation, Courvoisier XO, Reserve Gaston Camus and Remy Martin Louis XIII, all of very good quality but not necessarily of acceptable price. Although we have talked about the four big houses, we must not forget Camus, Larsen, Bache Gabrielsen, Meukow, A. Hardy, Gautier, L&L, Remi Landier, H. Mounier, Unicognac and others. Some of them own vineyards, some of them do not, but in the end, they operate in the same way as the big houses and the difference is simply of size. Among this group our favourite Cognacs are: Camus Extraordinaire, Larsen XO Arctic, A. Hardy Perfection and XO, Gautier XO Blue and Yellow, Remi Landier Extra and Brugerolle Aigle Rouge. It is worth repeating: drink Cognac, blended and not blended, as both offer different sensations. Blends are more challenging in searching for nose and palate satisfaction but, at the same time, are easier to drink. They are generally smoother – a word that is not ideal but carries the message. Non-blends or single crus are more sophisticated, have more character, offer finesse and challenge equally the nose and the palate. The question is not which is better, blend or single cru, the question is: Which do you prefer and when? You have probably noticed we have not talked about cigars. First, let us set the record straight. We do smoke cigars, mostly Dominicans. 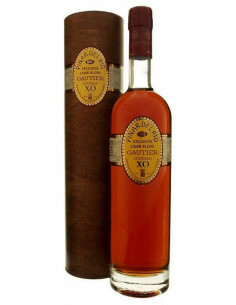 But we learned a long time ago that a cigar like cigarettes and coffee, does not go well with Cognac. They simply alter the taste. Coffee, for example, because it has a different temperature, clearly clashes with Cognac, so no coffee with Cognac at our house. We take them one after the other, or we skip coffee altogether. Traditionally, Cognac and Cigars go together. But again, the cigar taste alters the pleasure of Cognac. We do acknowledge that the Hine, Gautier, A. de Fussigny, Davidoff (a Hennessy product) and Fillioux efforts in producing “Cigar Cognac” go further to bridge the gap. 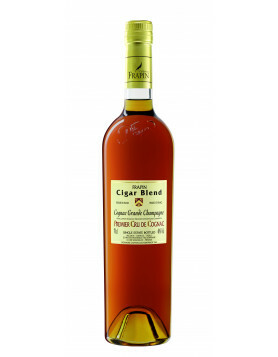 They all produce quality Cognacs with Gautier Pinar die Rio (together with an interesting Panatelas Pineau des Charentes) and A. de Fussigny Cigar Blend at the head of the pack. It is appropriate to note that many years ago, English clubs promoted the notion of Cognac and cigars, and they also promoted the notion of using balloon glasses and the warming of Cognac over a small flame. Those who still do Ibis, miss the most interesting part – Cognac on its own. In recent years, we have seen the fashion of Cognac and cigar dinners, especially in the USA. This fashion has now crossed oceans to Europe and Asia but is already experiencing decline in the USA. However, we are sure that Cognac will survive on its own! And a final note of respect to Bernard Hine of Cognac Hine. There have been many ambassadors of Cognac in the past, like Gaston Briand and Marcel Ragnaud, but none has done more for Cognac in recent years than Bernard Hine, cigars or no cigars. We will talk more about how to taste, drink and enjoy Cognac later on.